Back to the flavouring house! 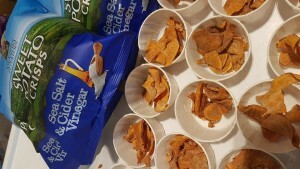 We have spent oodles of time trialling, tasting and adjusting our Sweet Potato Crisps to make them deliciously moreish! 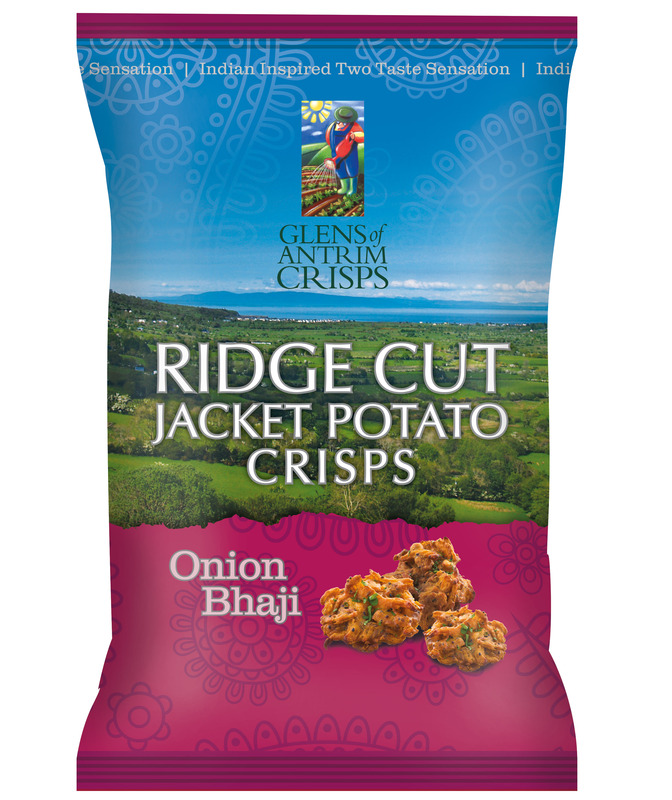 Our new range of Thick Cut Jacket Potato Crisps and Ridge Cut Jacket Potato Crisps are also available! 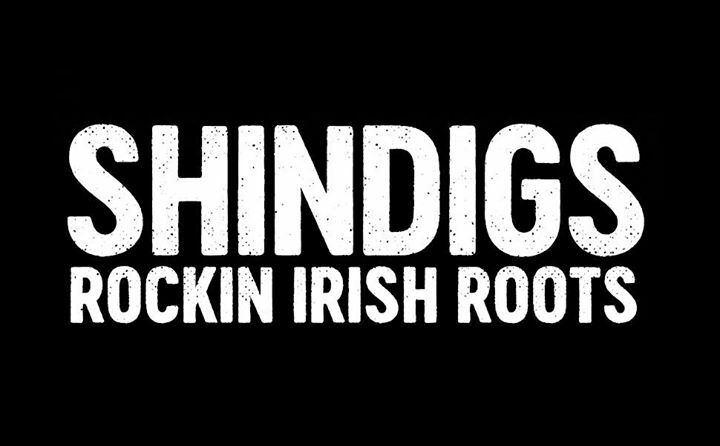 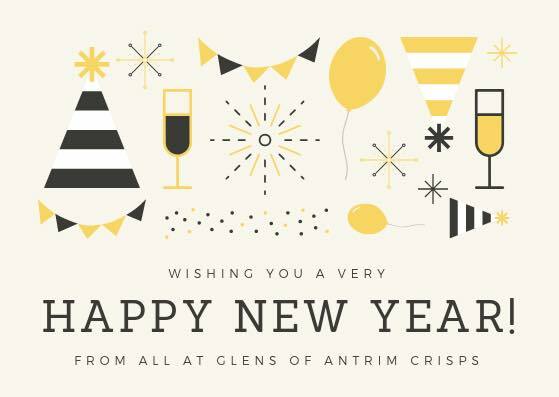 Watch this space for more crisp-tacular news! 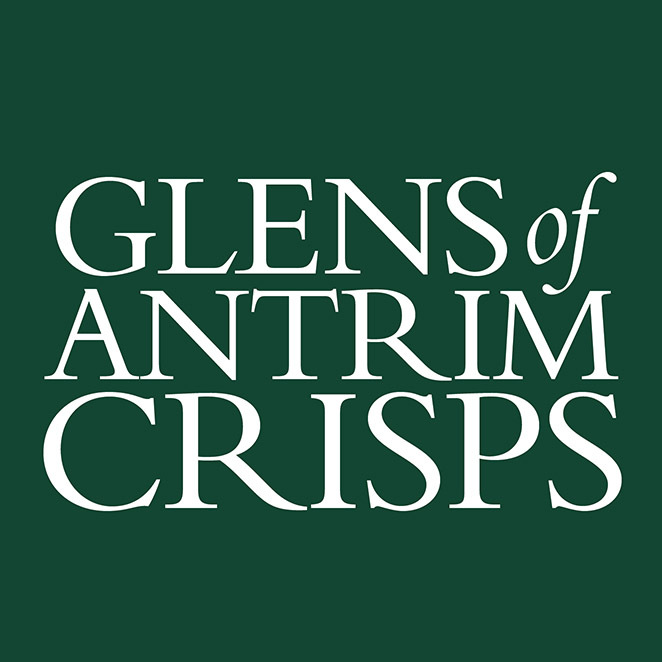 We have created our signature Two Taste Sensation combined with our punchy, bold flavours, hand-cooked in their jackets to give you more full on flavour, the Glens of Antrim way! 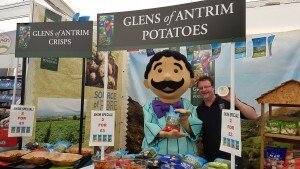 Sweet potatoes are fat free, contain Vitamins A, B, & C as well as being high in fibre and low in cholesterol! 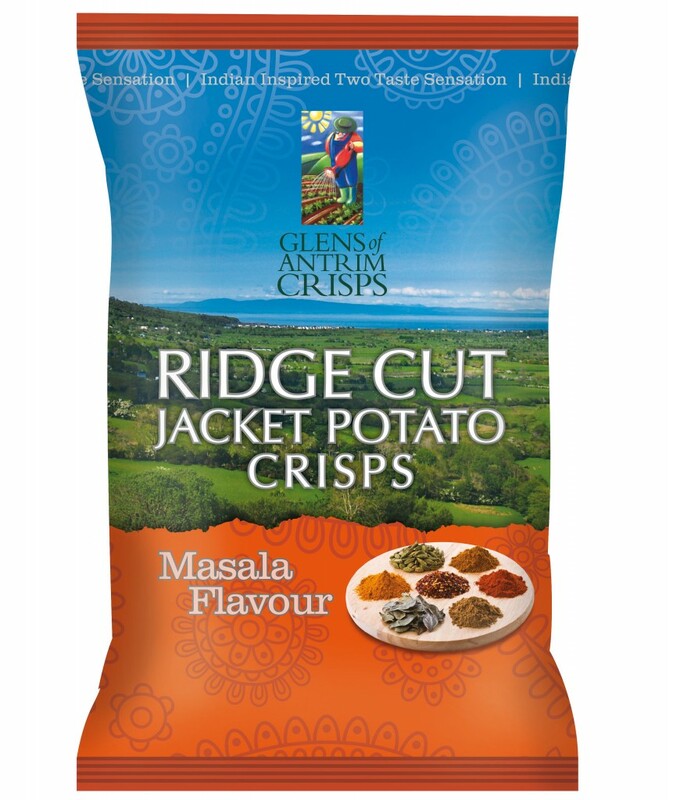 Potatoes provide a significant amount of fibre, potassium, folate, magnesium, copper and zinc as well as a high amount of vitamin C.
We have NEW and EXCITING, not to mention MOREISH flavours and crisps to introduce- Ridge Cut Jacket Potato Crisps, Indian Inspired flavours! 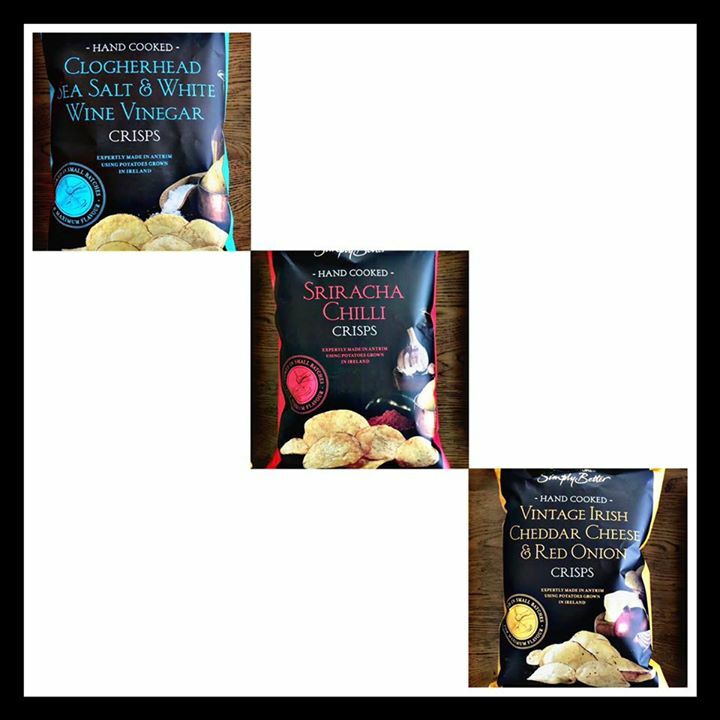 Mmmm… Follow your taste buds, take a look below! 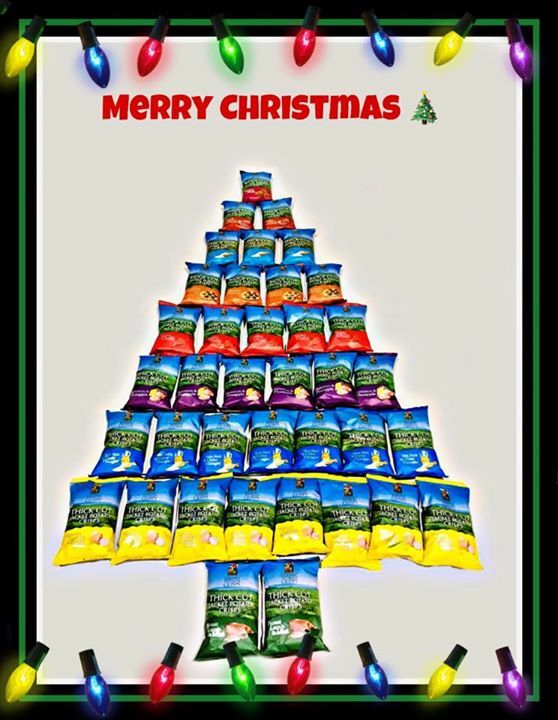 Like what you see?? 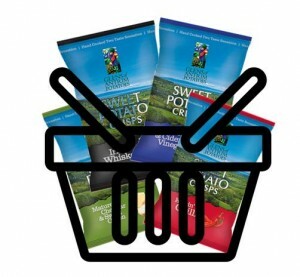 Visit our online shop!